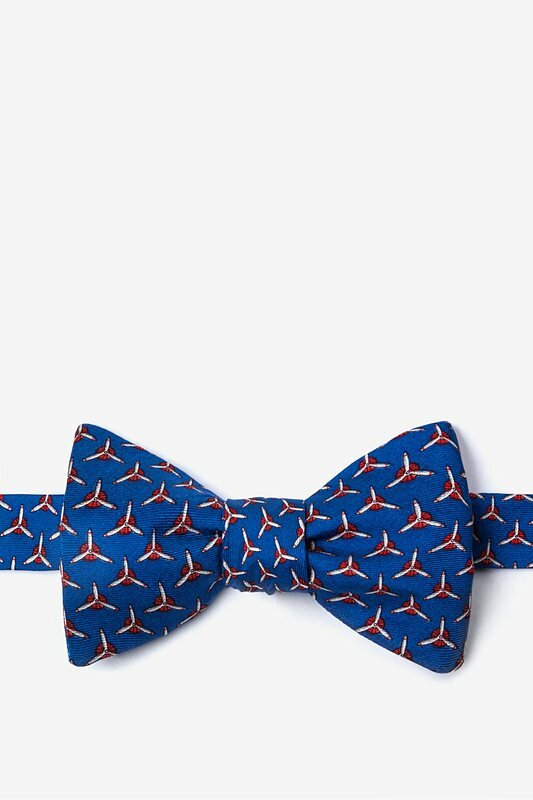 Perfect for the aviation aficionado in your life, this Propellers Bow Tie features red and white propellers that pop against a bright blue background. You'll soar ab... read more Perfect for the aviation aficionado in your life, this Propellers Bow Tie features red and white propellers that pop against a bright blue background. 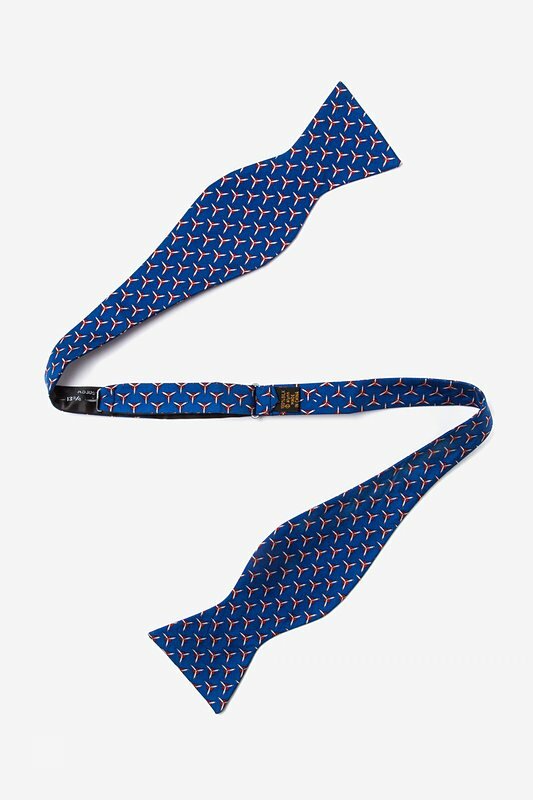 You'll soar above the rest with this 100% silk bow tie that is sure to make you look dapper.